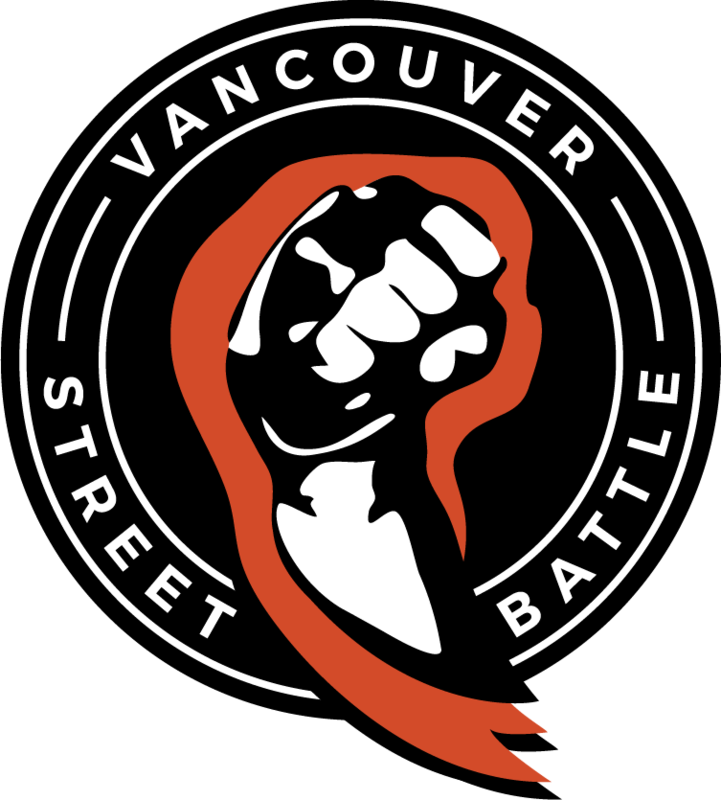 Vancouver Street Battle will be closed on March 31st, 2019. We will be supporting Battle of BC3 with our setups and staffing. Don’t miss out on the biggest Smash tournament in BC!